If you think it’s too good to be true, when you can buy a $1,200 watch for only $70, you are right. It’s clearly a fake discount. Stuhrling Original is a Chinese watch brand that sounds Swiss-made. And $70 is a reasonable price for it. There are billion of “Discounts” like this Stuhrling watch. So hunting for good deals on Amazon is not about searching for the highest discount percentage, but it’s more about filter out the fake discounts. There are a few ways for you to do it. In this article, I’ll show you the easiest but also most effective way. Believe it or not, people have had enough of these fake discount for a long time before you even know CAMBO QUICK. Many have come to a point where they decided to monitor all price changes on Amazon. In that way, they will know that the Stuhrling watch we are seeing has never dropped its price ever in its entire life since the day it’s been put on Amazon website. These people are good enough to make a website that allow you to see Price history of almost any item on Amazon. Now let’s talk about them 1 by 1.
camelcamelcamel.com aka the 3Camels is probably the oldest and certainly the most popular of all Amazon price tracker websites. You give it the link (URL) of the product, and it will show you the life time price chart of that product on Amazon. You will know its highest price and lowest price in history. The chart will show you how often the price will drop, and how significant it is. You will know the relative price stage of your product’s current price compare to its past. If you are using Chrome, Firefox or Safari, it even has an Extension you can install to your browser that will help you to track price without ever leaving Amazon website. You can also register an account on 3Camels and create a list of the items you want to monitor price. It will automatically send you notification when the item’s price drops. Although keepa is more like a developer kinda thing, its search feature is still valuable for me and thus I want to share it with you here. This website is not really similar to the 2 above. Honey, It’s actually an extension, and this website is a gateway introducing you to that extension only. 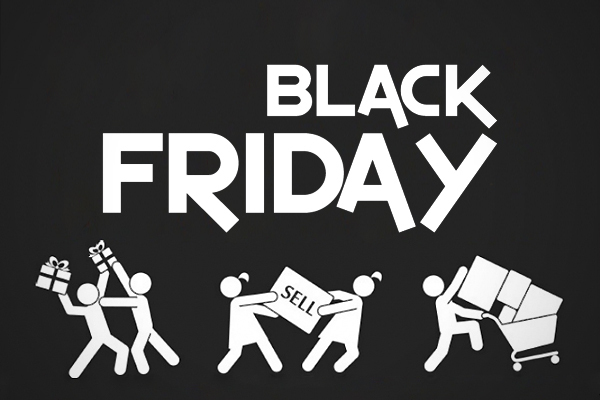 It’s an extraordinary extension that can suggest you PROMO code for almost every major online shop. It has a very active community contributing, sharing thousands of PROMO codes everyday. When you install this extension on your browser, you will be able to one-click automate PROMO searching and typing to your checkout. Exclusively on Amazon, if you install Joinhoney extension, you will be able to see detailed price history of your item right on Amazon website. More mind-blowingly, it will show a small box suggestion for you to one-click change the seller on Amazon for a lower price without compromising your shipping speed. Saving you a ton of money effortlessly. With all these websites and tools, I hope you will save more money in future. 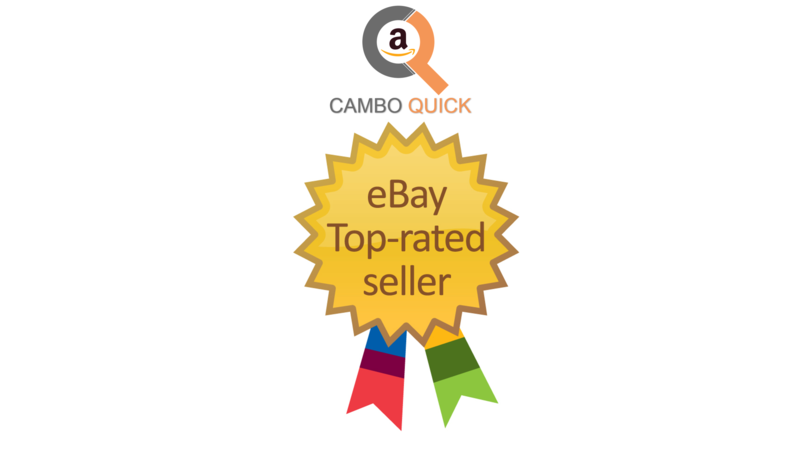 CAMBO QUICK will always available for you if you have any question about Amazon shopping and shipping to Cambodia.